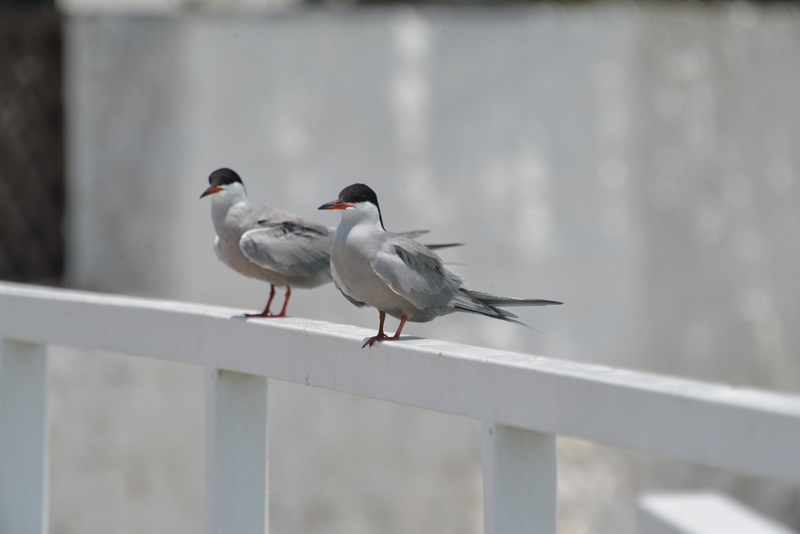 This regiment of the common tern presented a pleasant sight as we made our way on the jetty towards the Al Dar Islands Resort off the cost of Sitra during our visit there towards the end of the last winter. 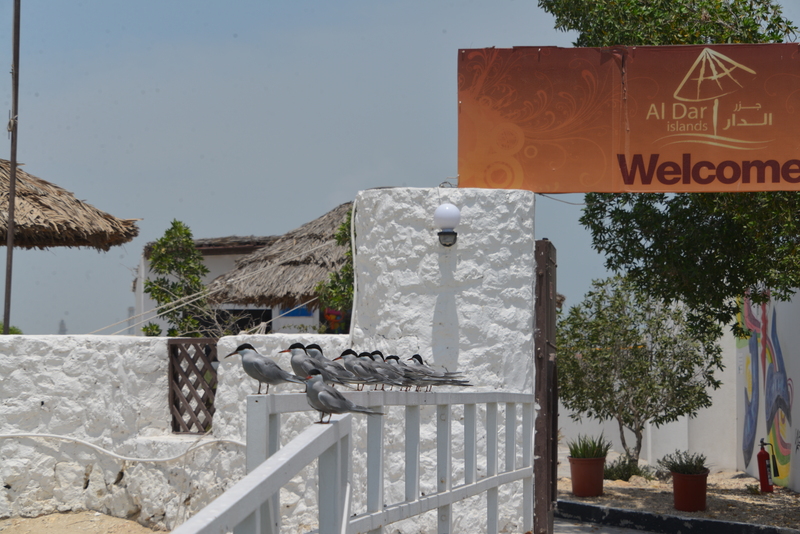 Armies of migratory birds that routinely come to Bahrain every winter have made a rather hasty exit this season after the untimely ‘summer’, which began as early as January this year. However, only days later, the weather again did a flip-flop and became colder, which continues even now. Yes, the summer is somewhat later in arriving this year but no one’s complaining. The longer such weather lasts the better!